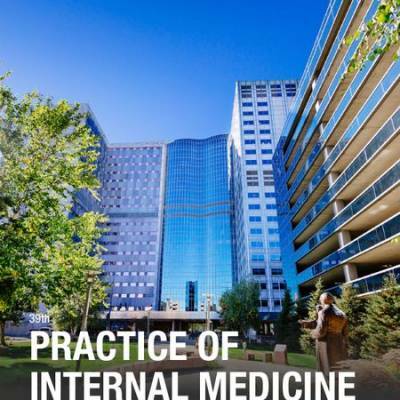 The Practice of Internal Medicine, celebrating its thirty-ninth year, is a postgraduate course designed to provide general internists, internist-subspecialists, family medicine physicians, and other primary care professionals with a state-of-the-art update in internal medicine. The topics represent some of the most common problems encountered in clinical practice including the management of a variety of medical issues seen in areas of gastroenterology, infectious diseases, general internal medicine, rheumatology, geriatrics, emergency medicine, pulmonary, endocrinology, cardiology, neurology, and women’s health. This course is designed for general internists, internal medicine subspecialists, family medicine physicians, and other primary healthcare professionals.